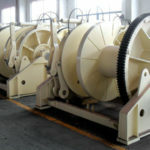 Hydraulic boat winch is a piece of equipment hydraulically powered and used to wind, secure and release the line connected with the boat operations, such as anchoring boat, mooring boat, towing boat, and pulling or lifting some weights on boat. 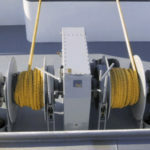 By letting out or in the line, the operations of the boat are implemented by operators. 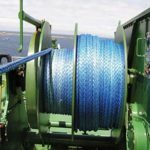 The hydraulic boat winch can have different quantities and sizes of drums according to the needs and the winch drum is used to wind and store rope or cable. 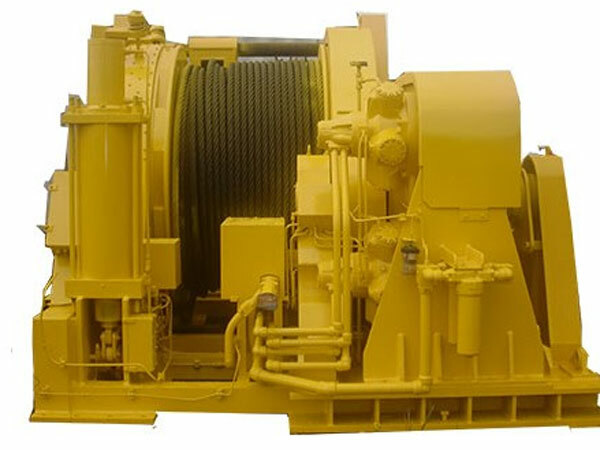 Except for hydraulic boat winches, there are also electric boat winches and boat winches driven by diesel engines or other power modes. 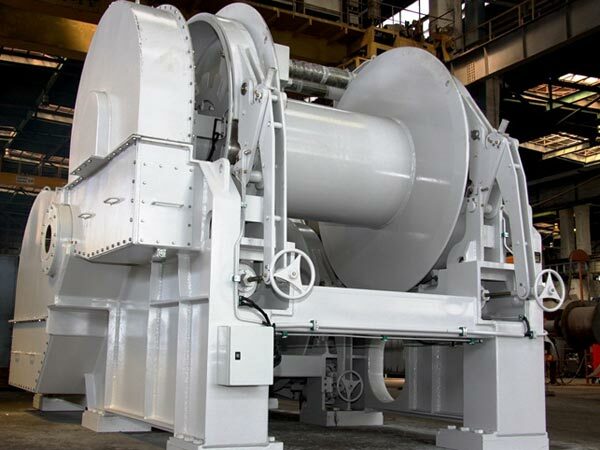 In general, hydraulic winches can provide larger load capacity than electric and diesel ones. 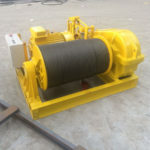 The operating principle of hydraulic transmission of the winch is that it transfers power by using liquid pressure energy; it uses the executive component to convert the liquid pressure energy to mechanical energy to drive the working parts to work. 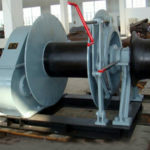 In the process of hydraulic system working, it’s needed to control and adjust the oil pressure, flow and direction to meet the requirements of the working parts on force, speed and direction. 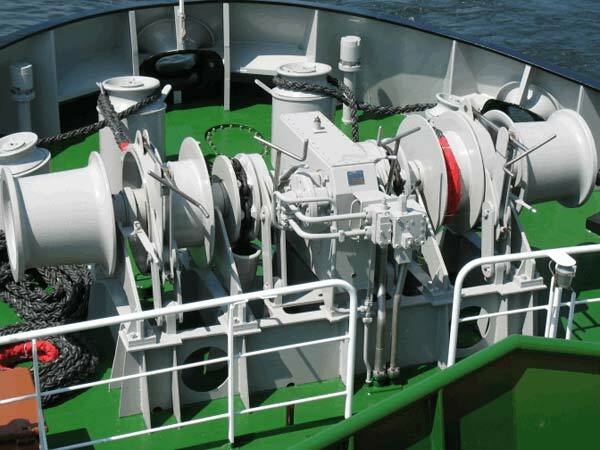 No matter what type your boat is, Ellsen has variety of available options to meet your needs, and you can just choose the suitable marine winch for your boat. 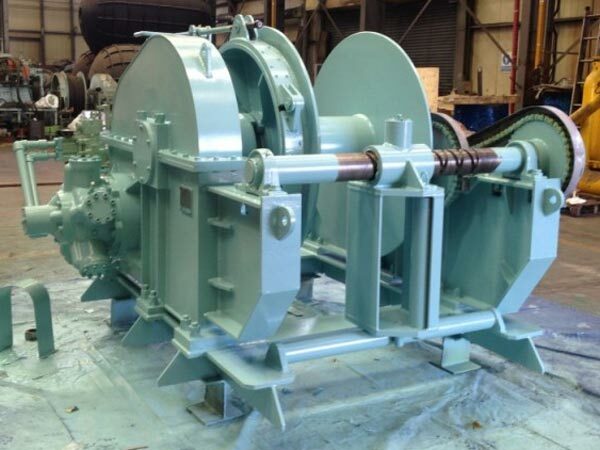 Our hydraulic boat winch will make your operations including anchoring, lifting, mooring and towing easier and more efficient, ensuring that you will be satisfied with the boat windlass provided by Ellsen. 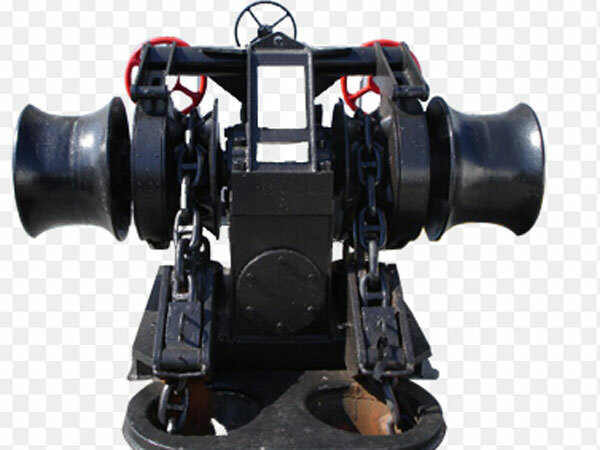 We have more details about boat windlass for sale, and you are free and welcomed to get access to them at any time. 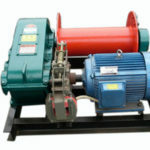 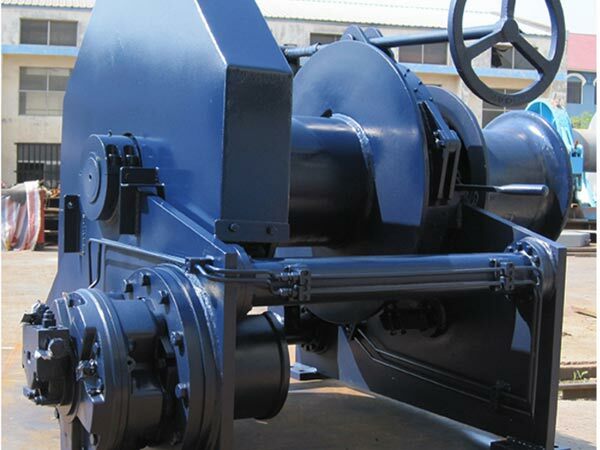 Contact us to get your customized hydraulic winch with very reasonable price.